We know our husbands well, but sometimes they can be the hardest to buy for! Don’t show up empty-handed on Christmas morning just because you weren’t sure what to get him. Get ahead of the game now. 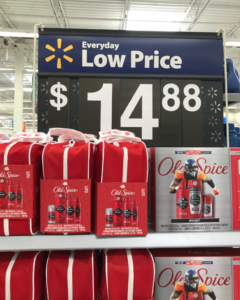 Head into Walmart for two great options that he’ll love. 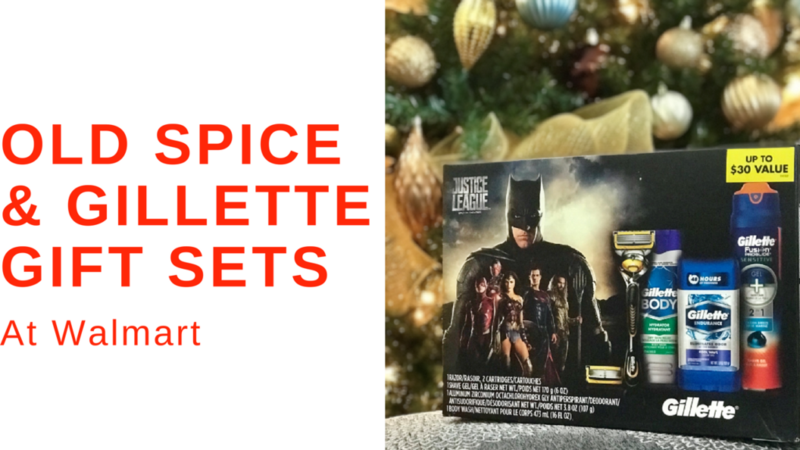 The Gillette Justice League Gift Pack featuring Batman is only $14.88 and will have him feeling like he just stepped out of his favorite comic book. You can also go with the classic Old Spice Swagger Gift of Confidence Gift Pack for $9.88. Both of these sets include body wash, deodorant and other personal care items. If your guy likes to receive things that are practical, but a treat, this is a great gift! It’s even better that you can grab it while you’re doing all of your other shopping at Walmart and you don’t need to make an extra trip. 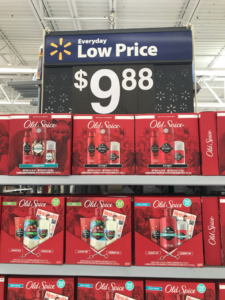 This is a sponsored conversation written by me on behalf of Old Spice and Gillette at Walmart. The opinions and text are all mine.